Blossoming the spirits of a relationship into an evergreen one, Valentine’s Day plays the role of cupid to shoot arrows of love and togetherness. Choosing a perfect gift for your partner is never an easy task, so don’t get into the basic things by showing up with a teddy bear and a candy from the nearest grocery store. Accessories for Him- It is important to dress-up nicely at work place but it is also important to accessorize it well, Accessories enhance the inner beauty of any men. Wallets, cufflinks belts these are some accessories men should wear to look professional. 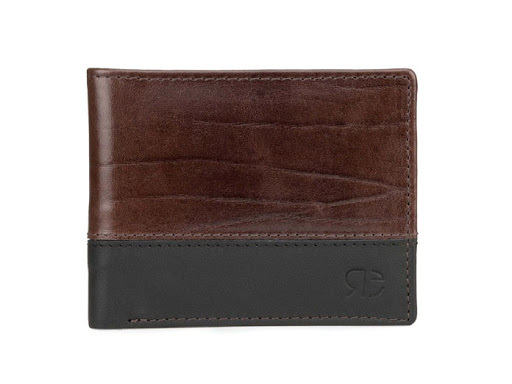 Escaro Royale a leading brand has wide range of gold and silver cufflinks and leather wallets. Make your partner happier by gifting accessories on this Valentine's Day. Air-purifying Plants –This time gift health by gifting an Air Purifying Plant to your partner that can help them fight with the increased air pollution along with a personalized pot with couple's picture will ensure to give a healthy lifestyle to your partner with lots of love. FlowerAura an India’s leading online gifting portal has come up with new collection of personalized indoor plants. Indoor Plant is the best way to show care towards your partner. It helps in reducing stress, anxiety, sleeping disorders etc. Also, they have wide variety of flowers, cakes and personalized gifts. Go and grab extravagant gifts for your partner. Eco-friendly Shoes- Fashion and apparel have become an inevitable part of life as a basic necessity. Especially, footwear has broken the norm of being essential for safety and evolved into a style statement. People are getting aware of environment preservation and eco-friendly products are gaining greater momentum. Footwear industry hasn’t been an exception, making way for eco-friendly, bio-degradable materials (Merino Wool) to enter the market. 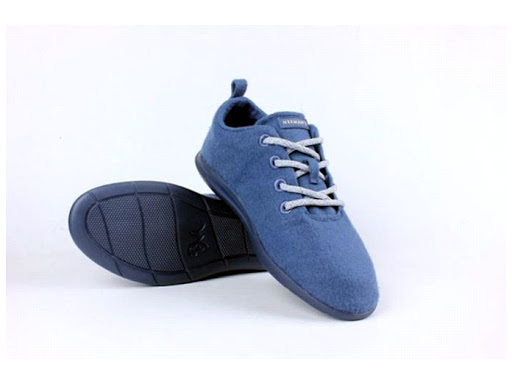 Neeman’s a footwear brand come up with Merino wool shoes which keeps feet cool in summer and warm in winter. 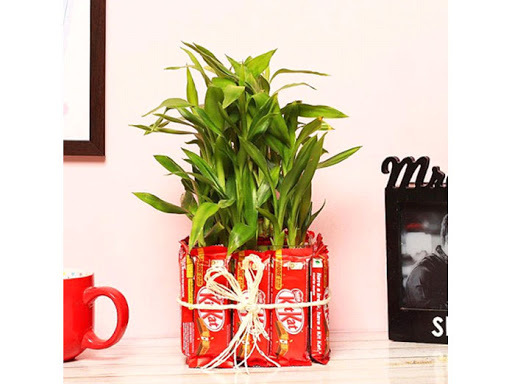 This would be a perfect and eco-friendly gift for him. Power Bank- Today, we live in a gadget world. 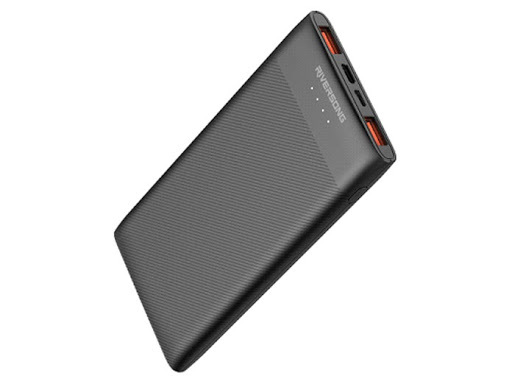 We can see lots of things which is portable and chargeable. In this busy schedule we do not want to leave our gadgets away from us because of their needs, also cannot kept them on charge for hours. This Valentine’s Day you can surprise your partner to gift him a power bank. Riversong, India’s fastest growing smart gadget brand launches Ray Series of power banks to breathe in new charge to mobile devices. Through that he cannot miss any message or call from you. Health for him - Champ beam - In today's fast moving world,irregularities in human life are leading almost every individual towards various medical problems.On this valentine you can gift your valentine a good health. 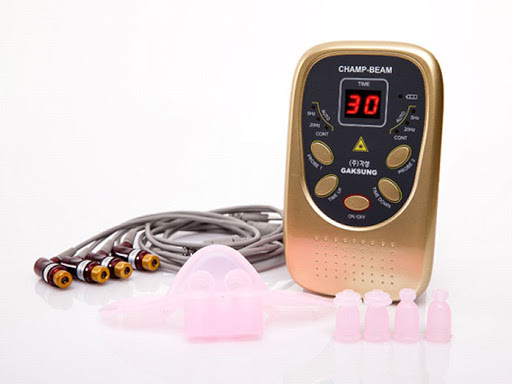 Gaksung World,a Korean alternative health care brand launches Champ beam,the most advanced medical instrument which finishes off our diseases from its root in a very short duration.